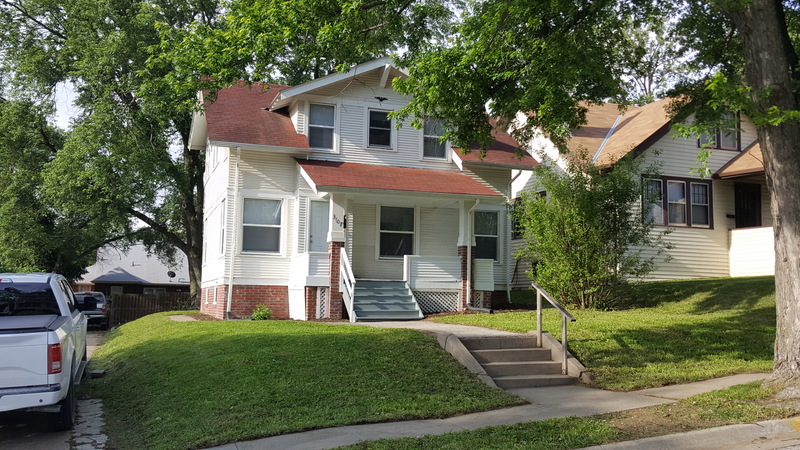 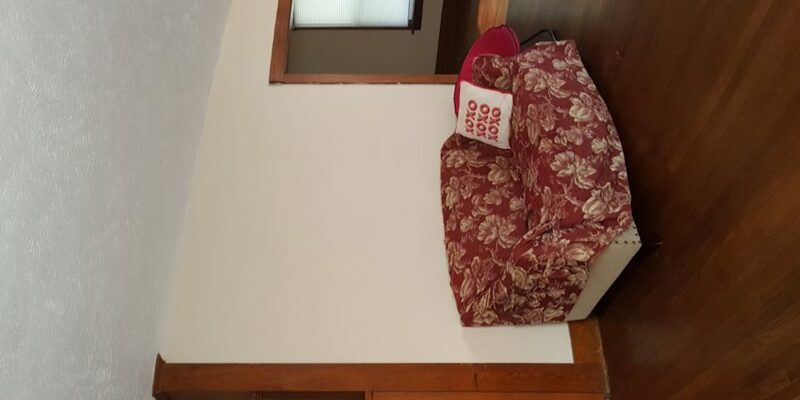 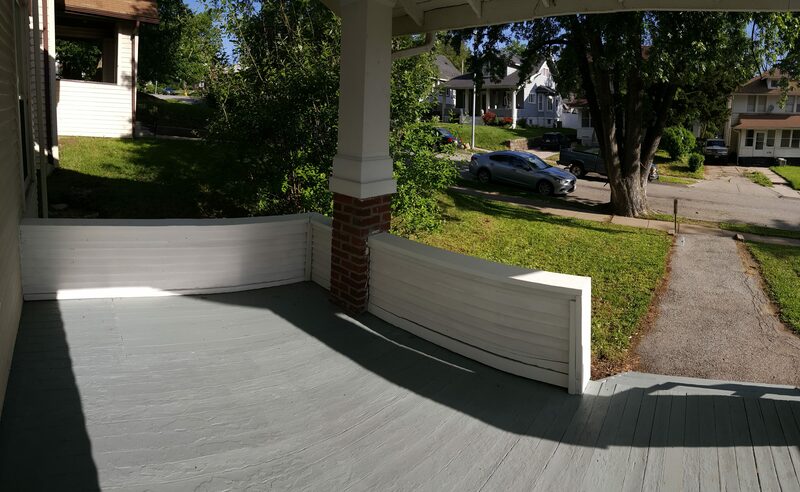 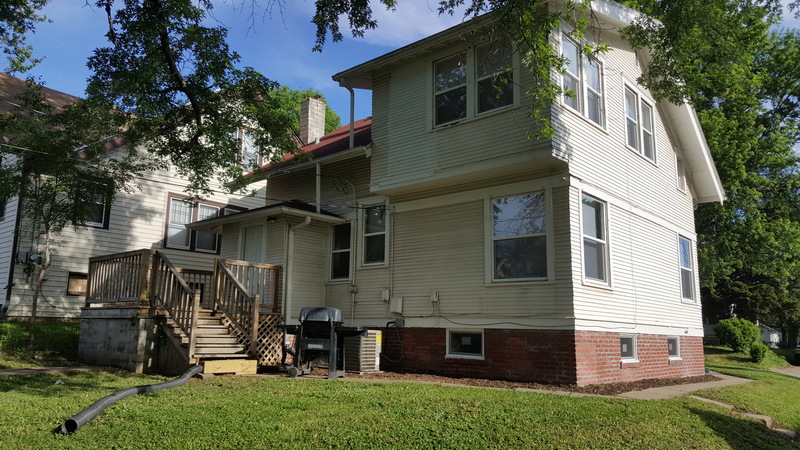 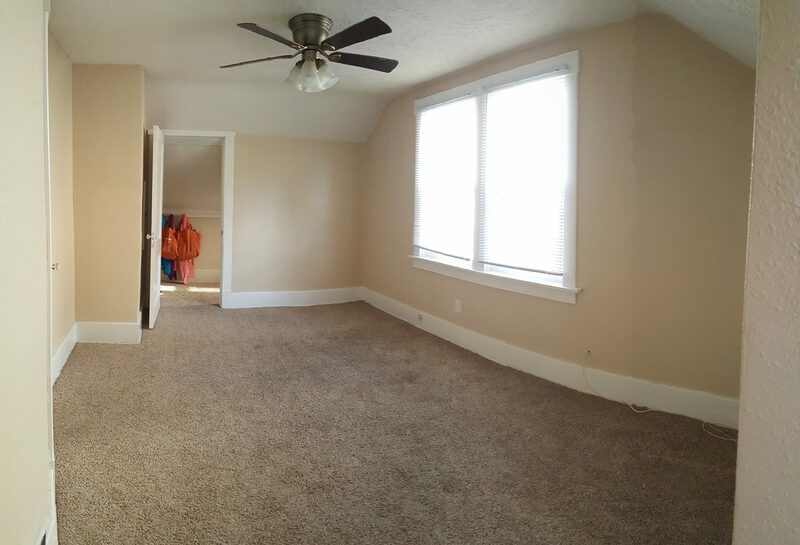 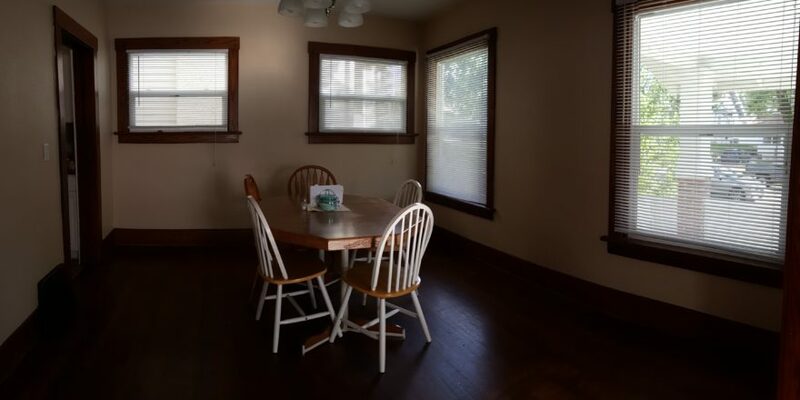 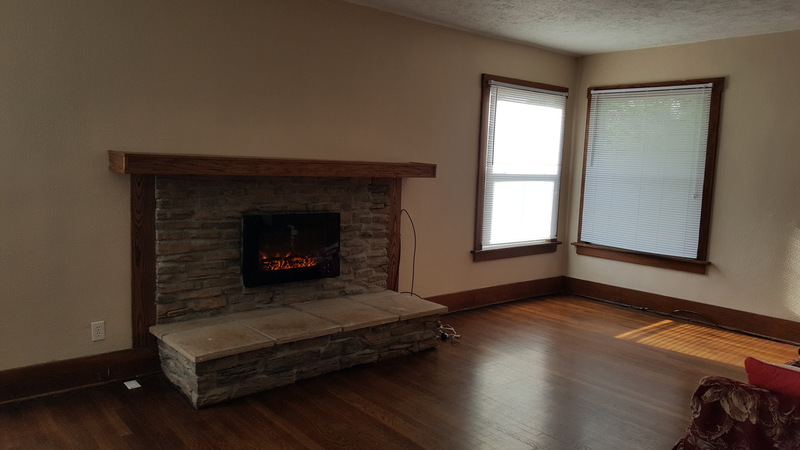 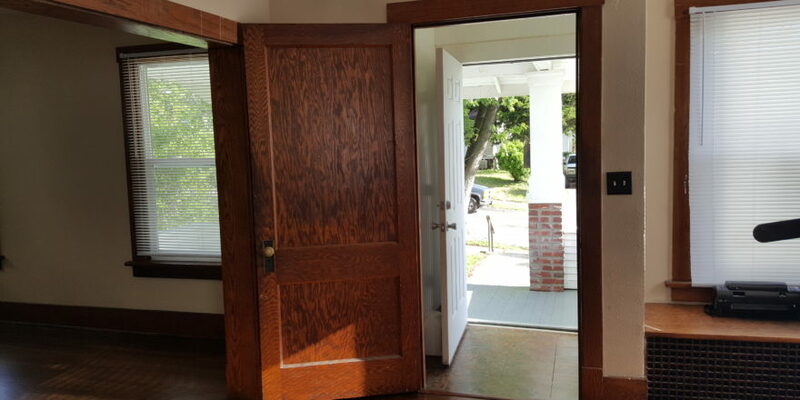 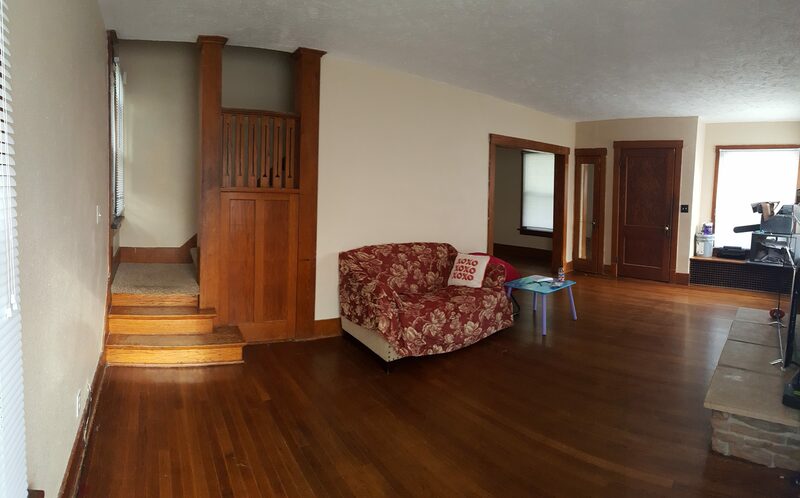 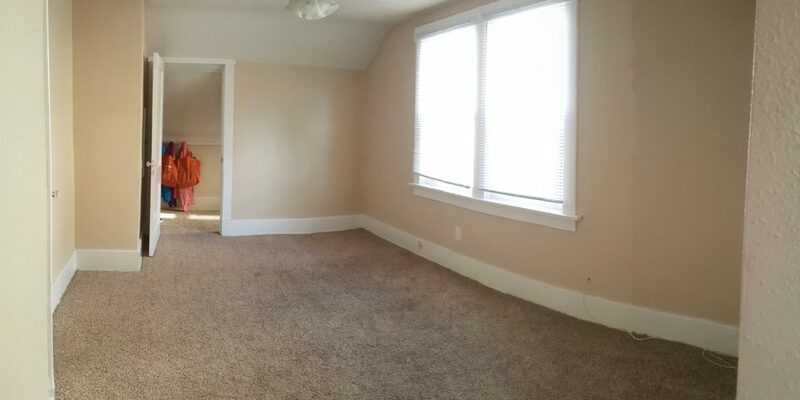 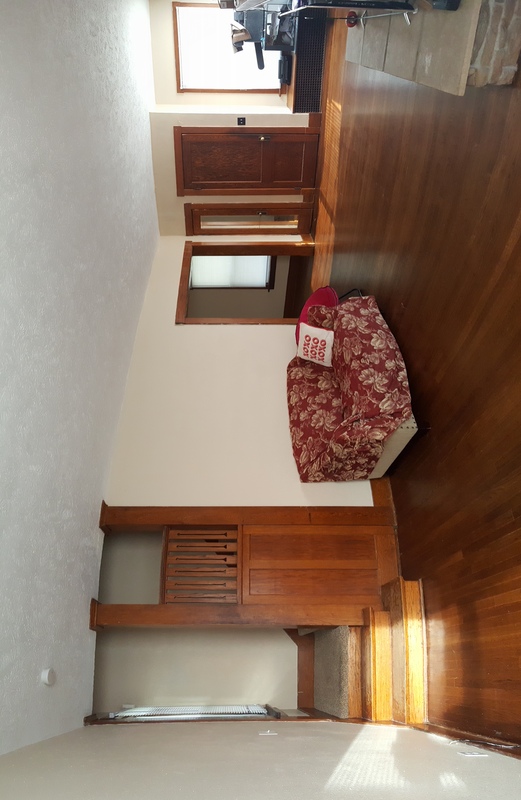 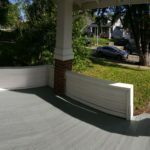 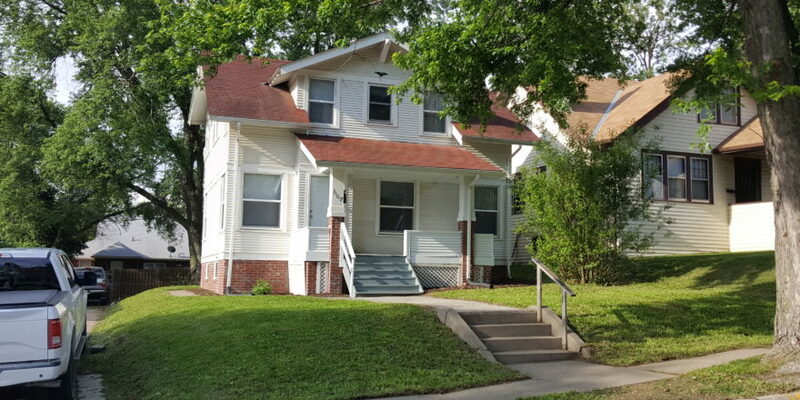 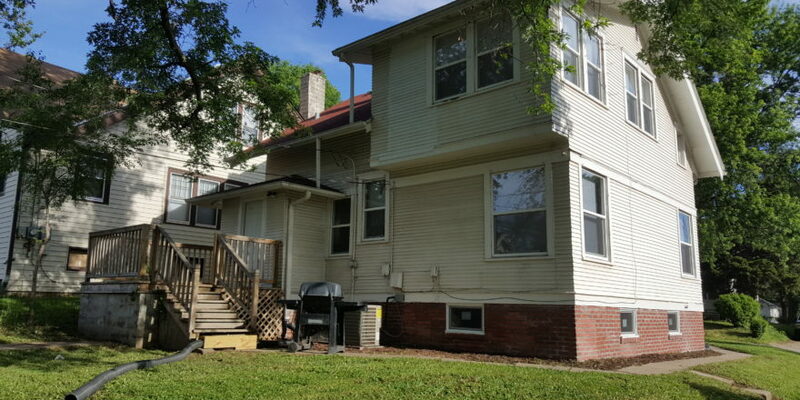 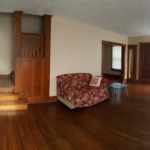 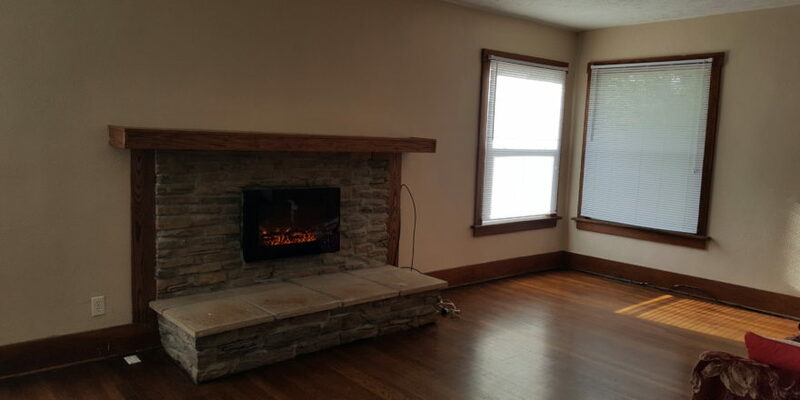 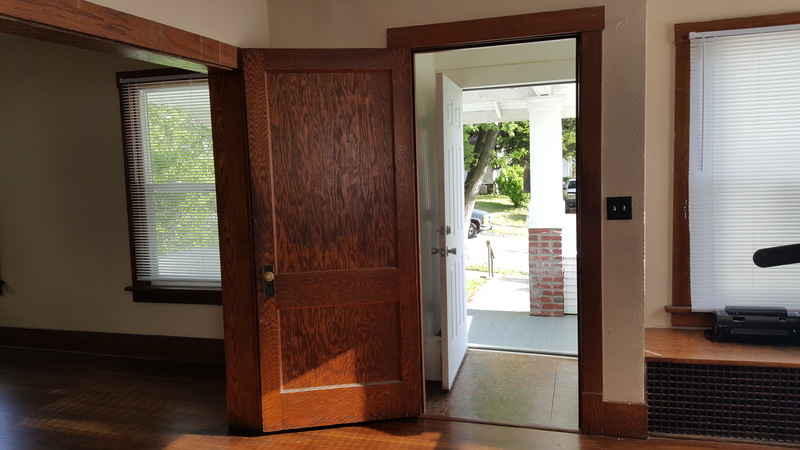 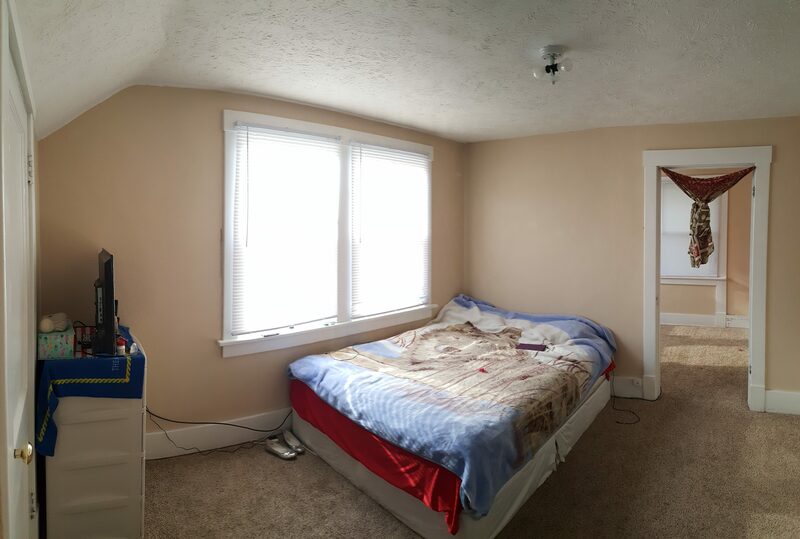 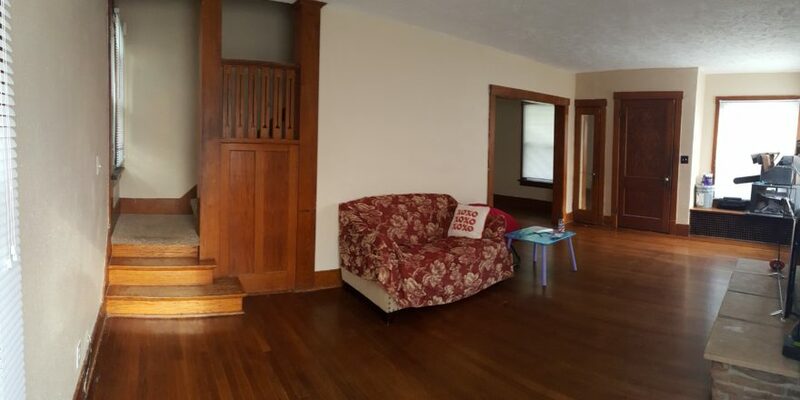 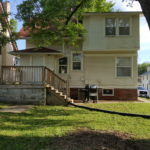 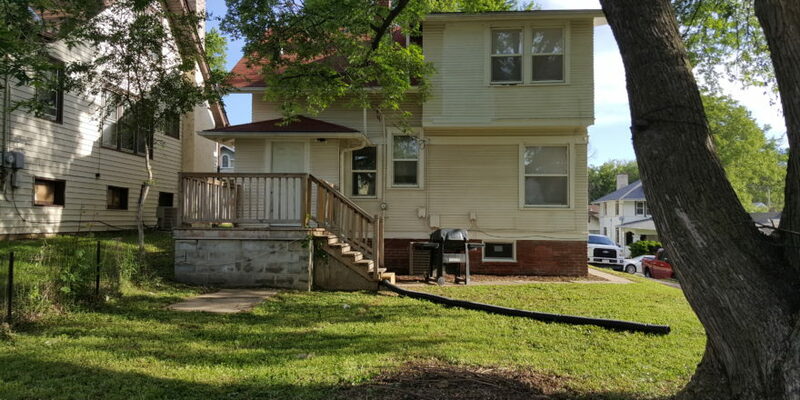 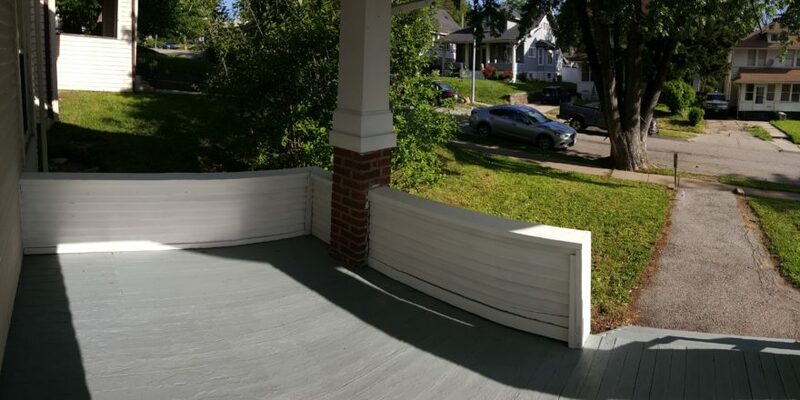 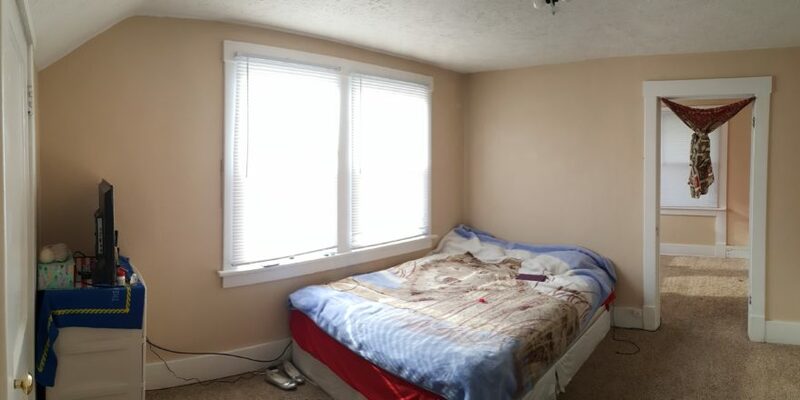 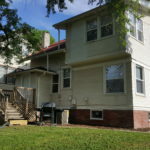 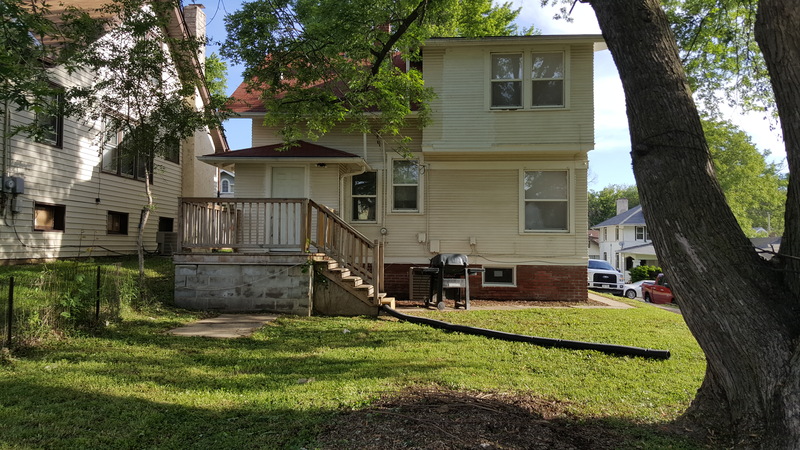 Completely remodeled 2 story home minutes away from Creighton, Downtown, and Midtown with quick Interstate access. 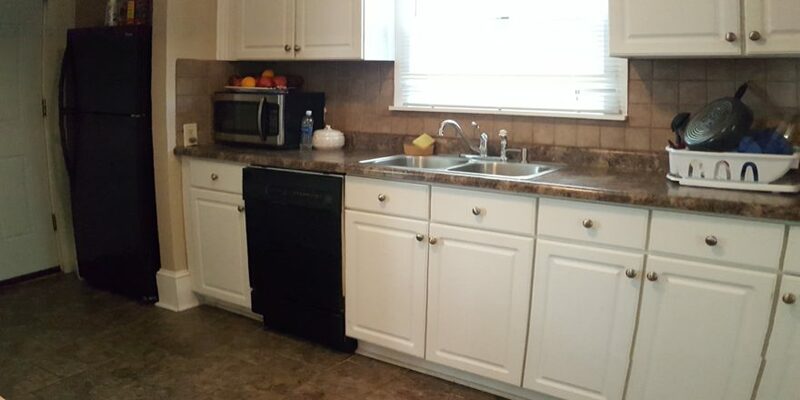 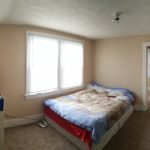 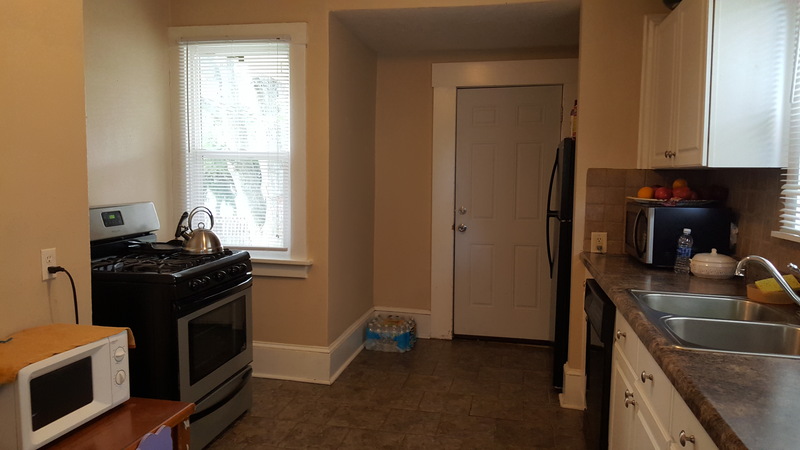 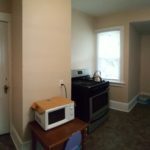 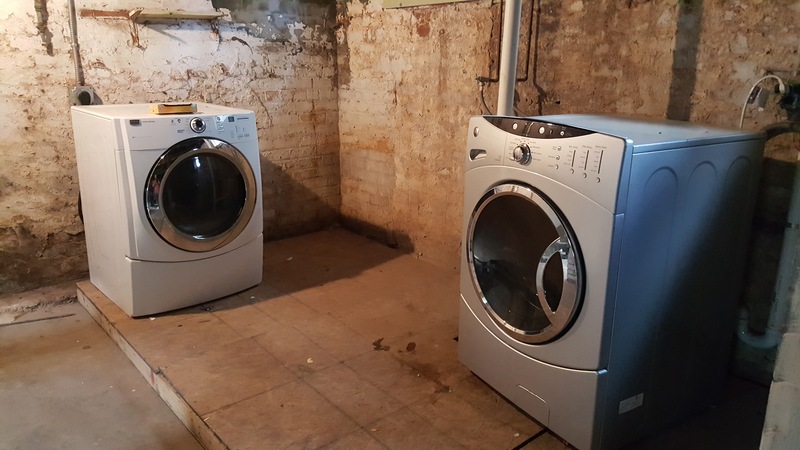 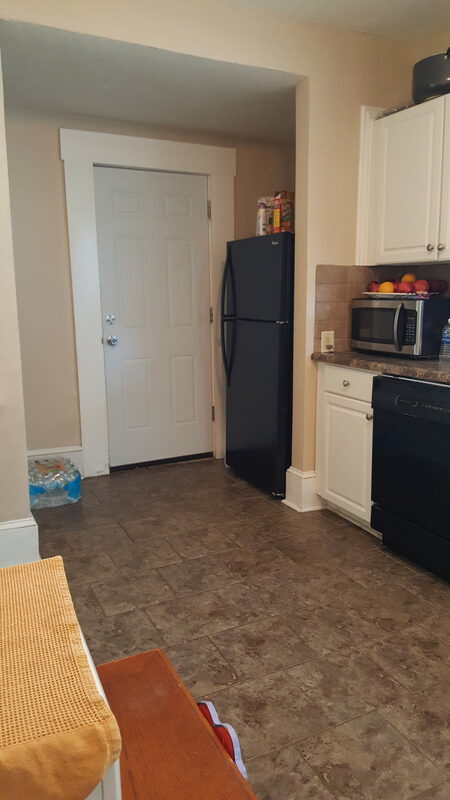 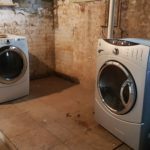 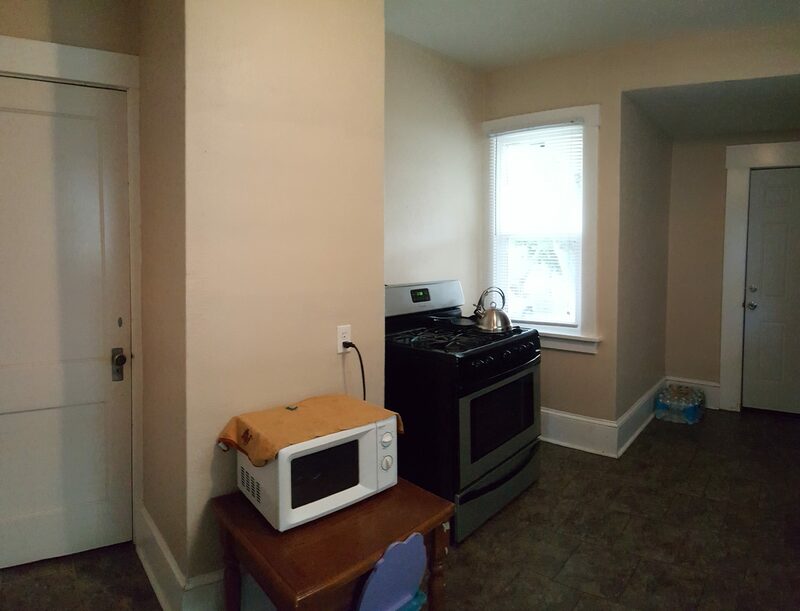 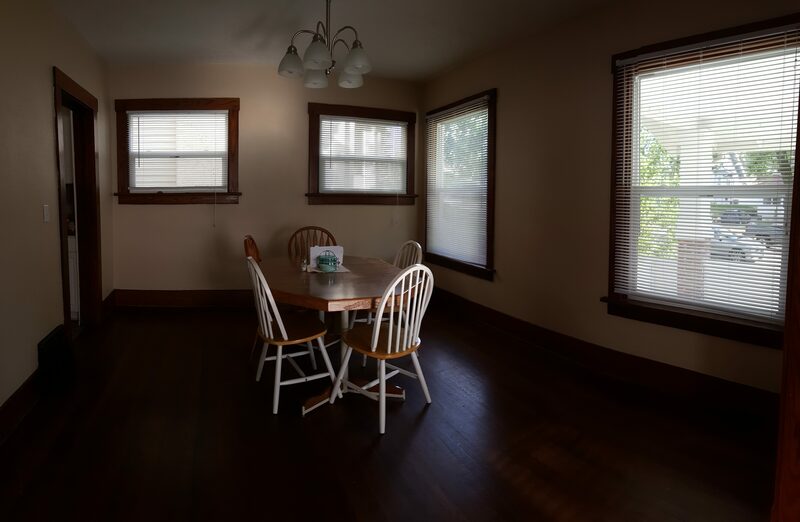 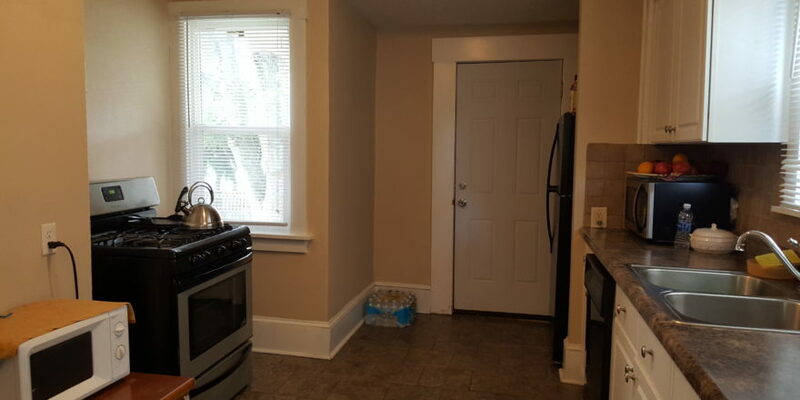 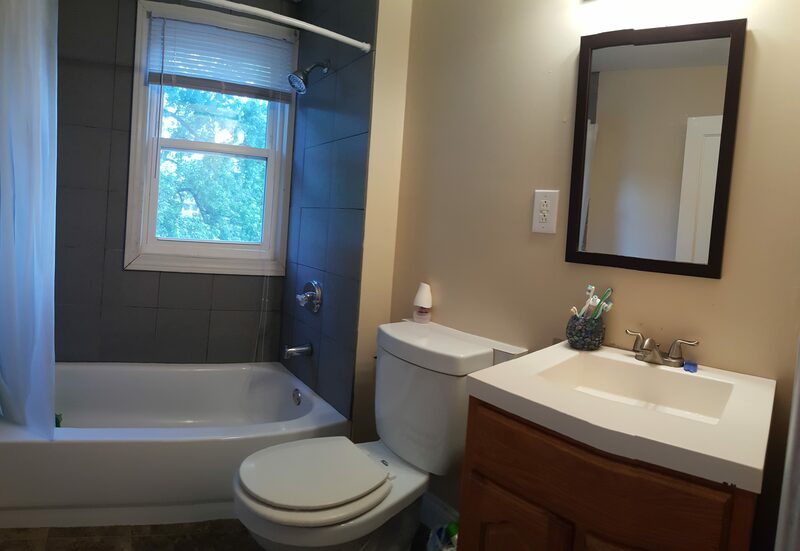 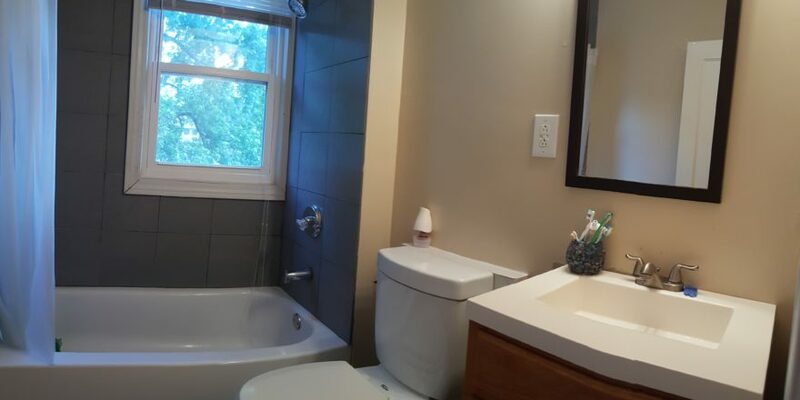 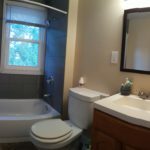 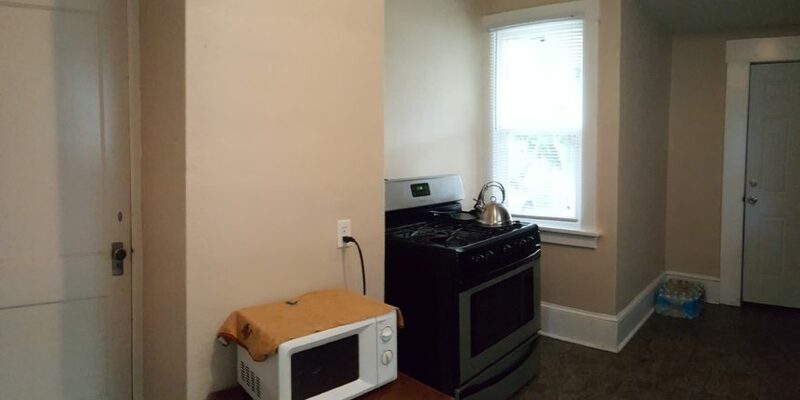 All new windows, A/C, kitchen, bath, plumbing, and more! 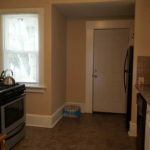 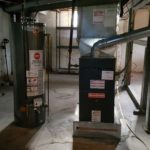 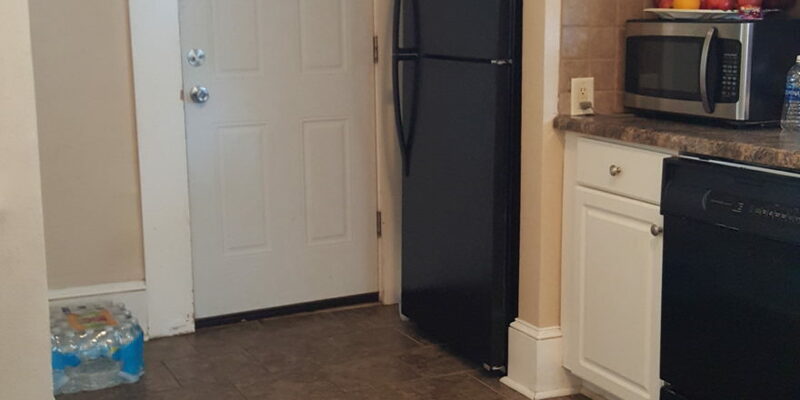 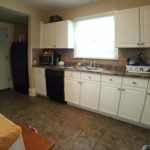 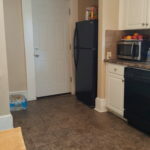 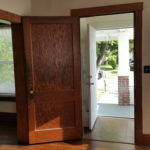 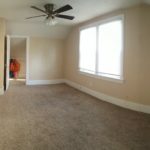 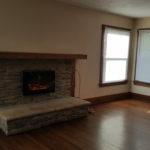 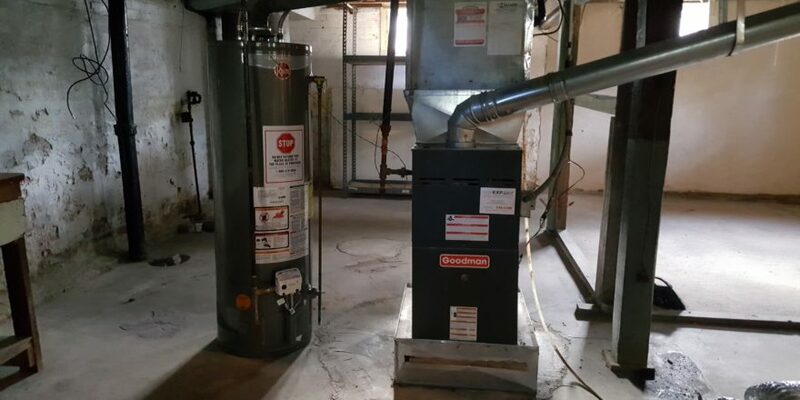 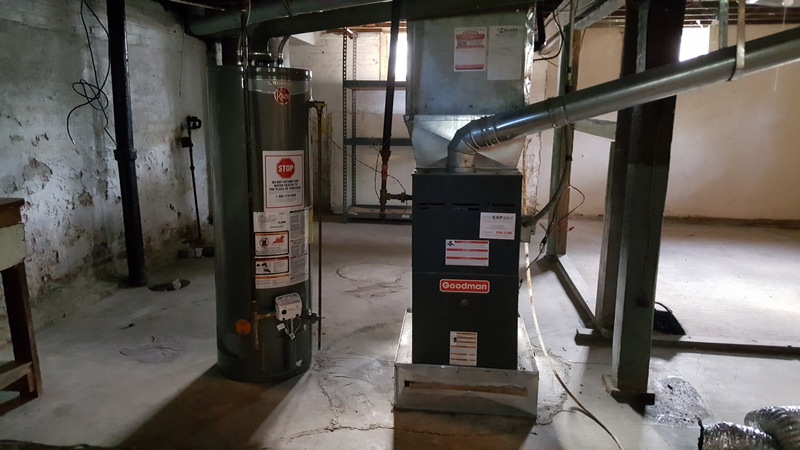 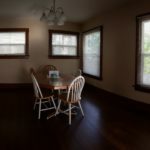 Property would make an excellent 1st home with all big improvements taken care of or an immediate, clean rental property.